Please enter your childs name & Date of Birth here! If you have more then one please separate them by comma's! Thank you for signing up! You will receive an invoice within 24 hours of your submission! 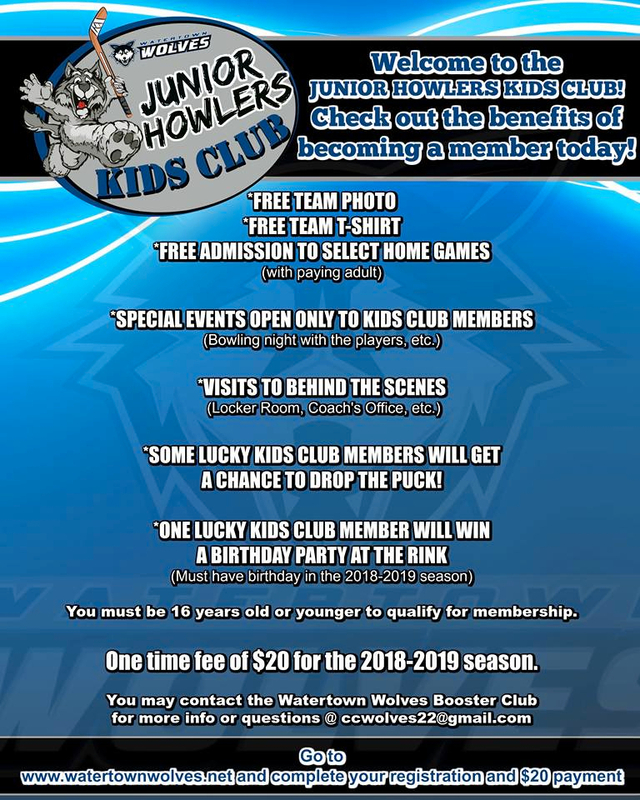 If you wish to pay in cash or check please send an email to info@watertownwolves.net!